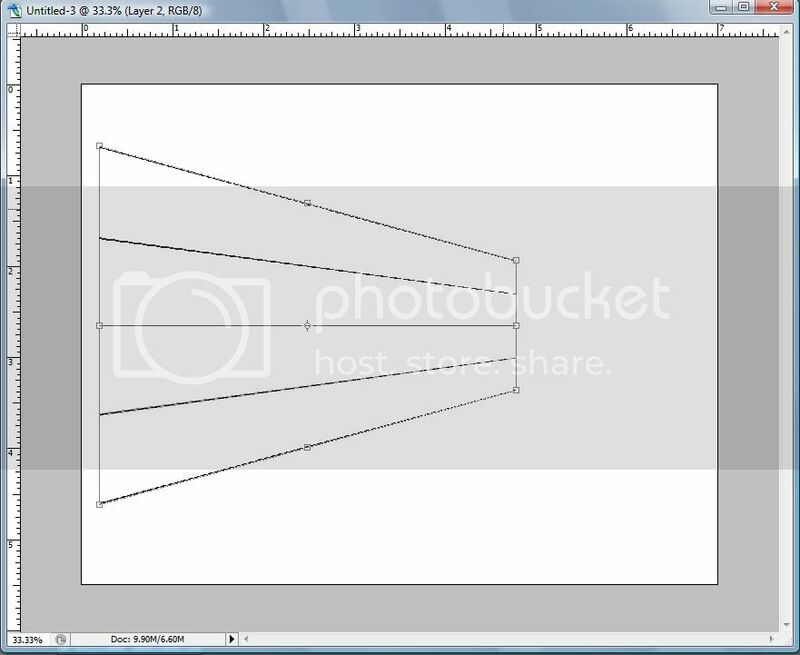 At the request/suggestion of Professor Az I have decided to write this little tutorial on using shapes in Photoshop to help streamline things like setting up composition and perspective. Shapes use vector graphics to properly render the same geometric proportions accurately every time. 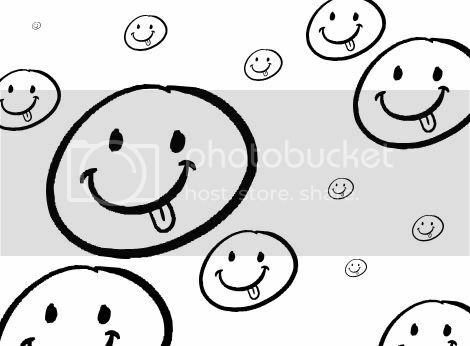 If you’ve never worked with vector graphics or simply don’t like to don’t worry, there isn't much involvement in actually working directly with vectors. Let’s start with something simple just to get the process down. 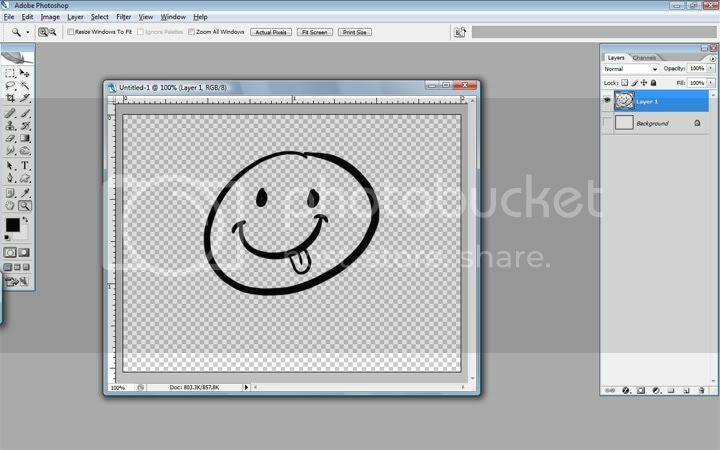 Make a quick and simple drawing on its own transparent layer. Since the drawing is on its own transparent layer this step is quick and easy. You could use the magic wand with “contiguous” toggled off but there is a more reliable method. 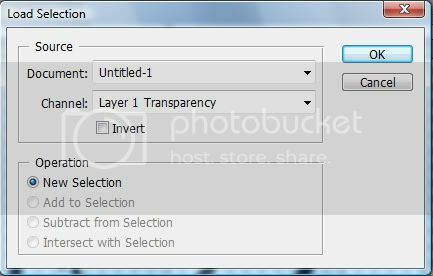 When you have lines on a transparent layer like we do you can simply load the selection via transparency. 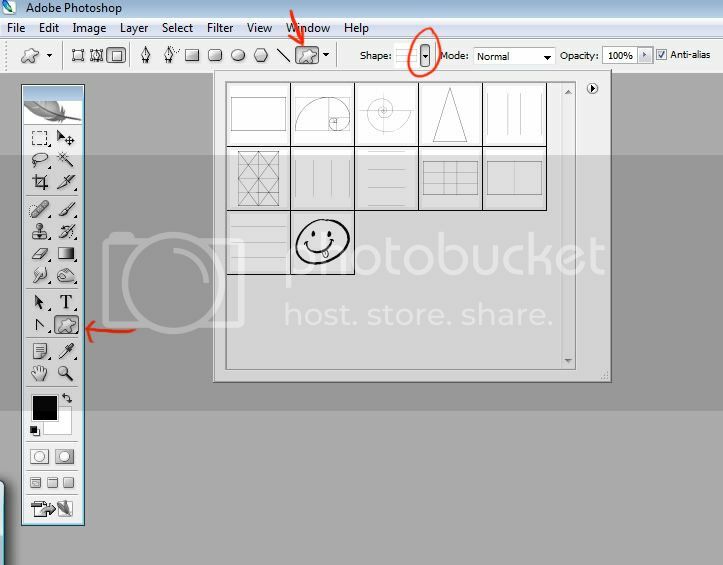 A pop up screen will appear with several options. Its current setting should already be set to exactly what we want. If not make sure they are. 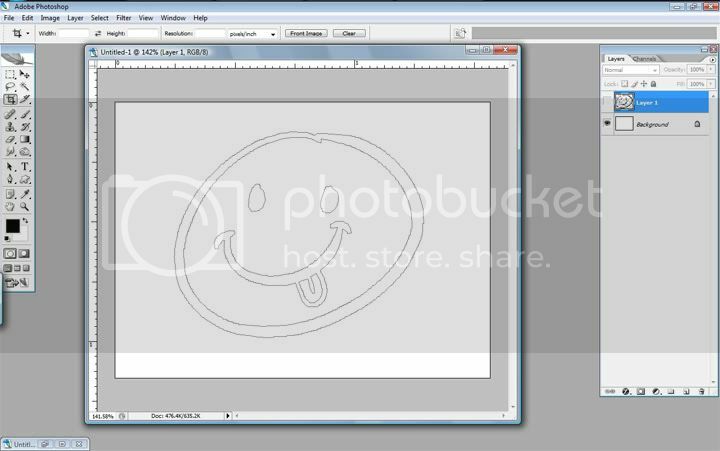 This is the step where we actually convert our drawing to vector graphics. You will see a pop-up menu appear. The tolerance determines how tightly or loosely the path follows your selection. For the time being this isn’t important for this example. You can leave as is or play around with it to get a feel for how it works. Later when you are creating shapes with simple lines and straight edges you will most likely want the tolerance set at its minimum. 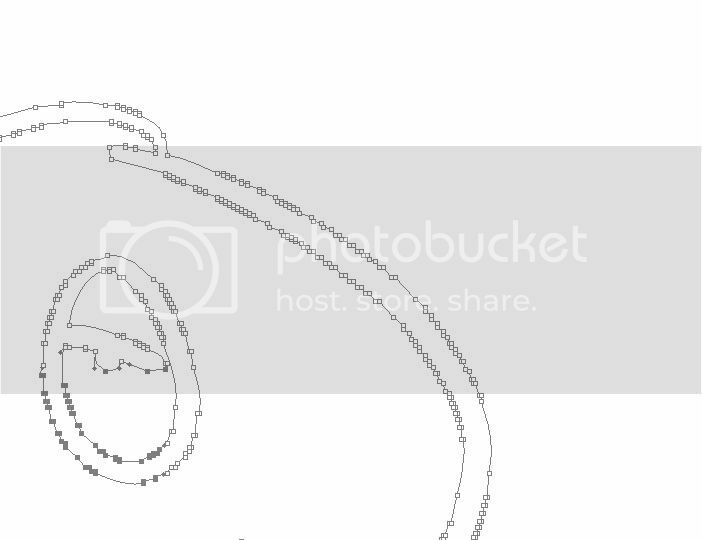 We now have our drawing as a path, which is vector art. Notice how if we zoom in we see that the path is rather jagged. This is because vector graphics don’t handle anti-aliasing well. This won’t be a problem when your just making simple shapes with solid straight lines. If you want to see how to fix this check the mini-tutorial near the end. That’s it. 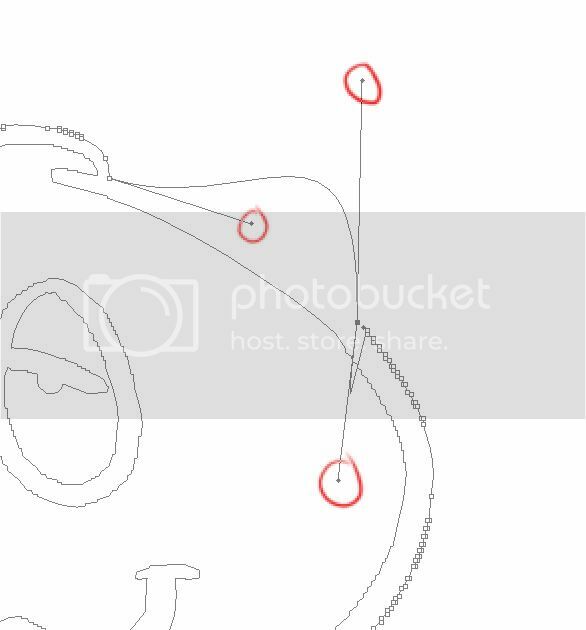 Your original drawing is now a custom shape. 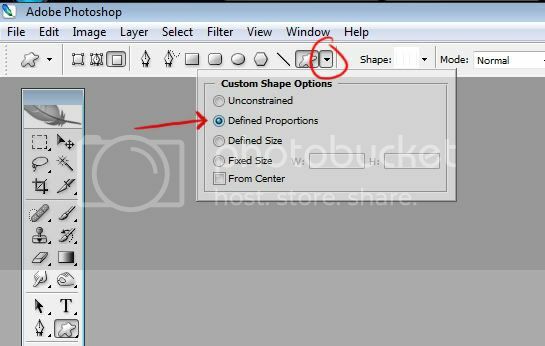 Select the shape tool, toggle custom shapes, and find your new shape in the drop down box. If you set your shape to fill pixels you can essentially “stamp” your shape onto the canvas as rastered pixels. Now that you understand the process let me explain how I use these to set up composition and perspective. 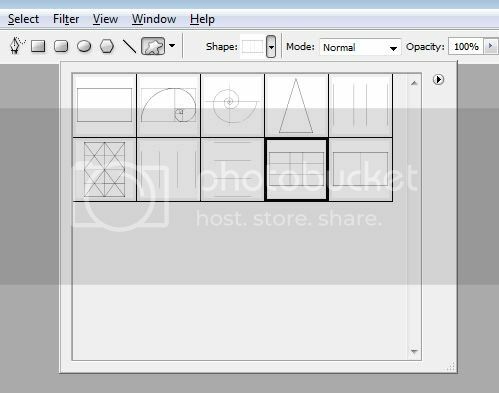 I’ve created the following custom shapes that utilize sacred geometry and the rule of thirds. Keep in mind that the topics of sacred geometry and composition are beyond the scope of this tutorial and I won’t go into detail about them. The one selected above is a golden rectangle that is divided utilizing the (traditional) rule of thirds. If I set my shape to defined proportions it will always constrain to the predefined geometric equations that define it, which is essentially the whole idea. 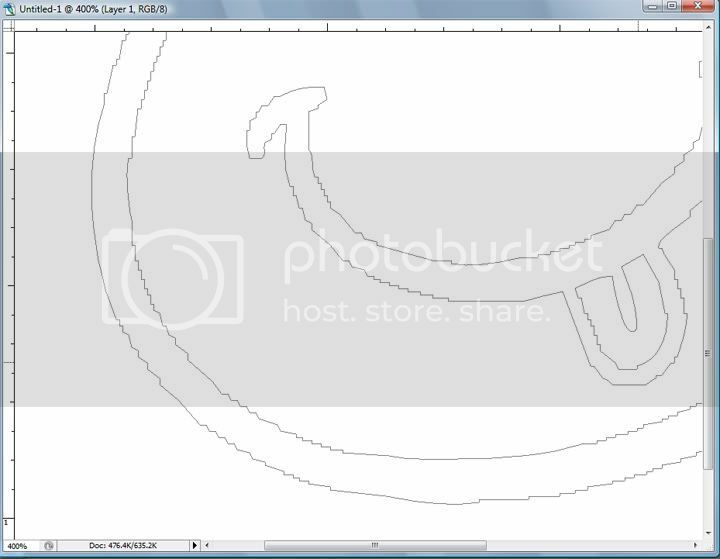 You can also hold Shift while dragging the shape onto the canvas to constrain the proportions. 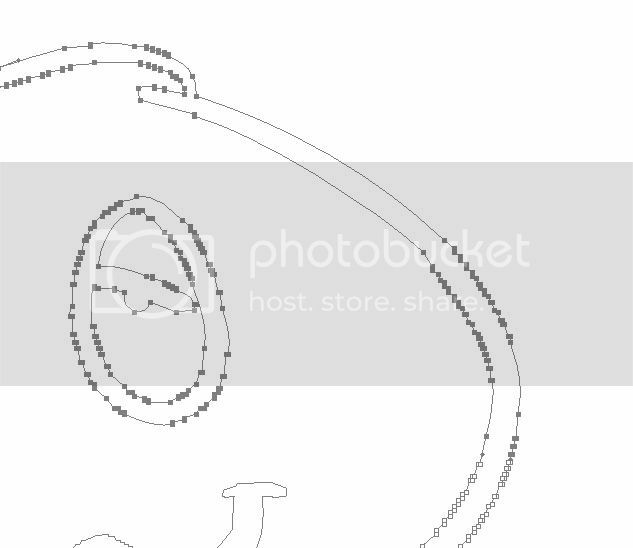 I can simply stamp this onto its own layer and use it as a guide to where I want to place elements and where I will crop the image. 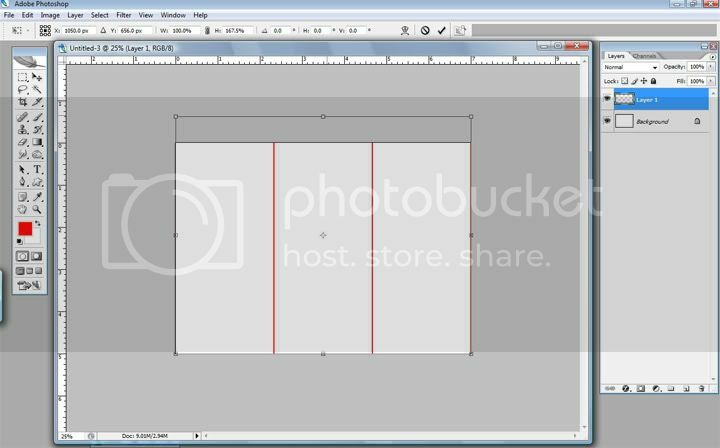 Like wise I can use my generic rule of thirds shape to quickly and easily divide any size canvas into thirds. …and then simply resize it vertically. 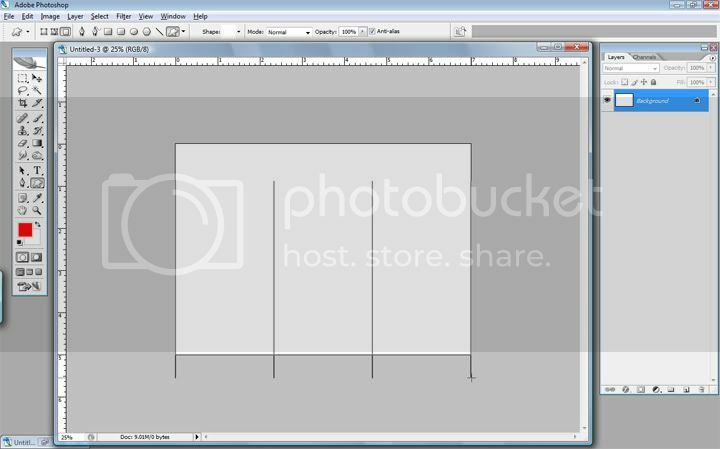 Also if you create a custom shape of evenly spaced horizontal/vertical lines you can stamp them down and then use the perspective transform tool to quickly set up perspective guides for your art. Well I guess that pretty much covers it for now. If there are questions/comments let me know. If you want to better define your shapes i.e. eliminate those jagged edges from your paths you will need to learn a little about working with paths. 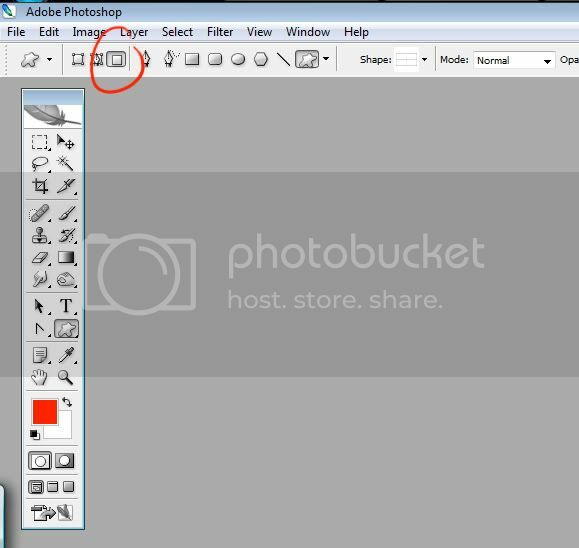 Right click the pen tool and take note of the convert point tool and delete anchor point tool sub-tools in the drop down box. If you select one of them and left drag and select a portion of the path you will see all of the anchor points in that area. The reason the path is so jagged is because there are so many points which create angles which causes jagged lines instead of smooth ones. What you will want to do is select the delete anchor point tool and start deleting some of these unnecessary anchor points. As you do this you will notice the lines start going all over the place, simply select the convert point tool and start repositioning the lines using the anchors. Notice how few anchor points there are in the area now and how much smoother the line is. 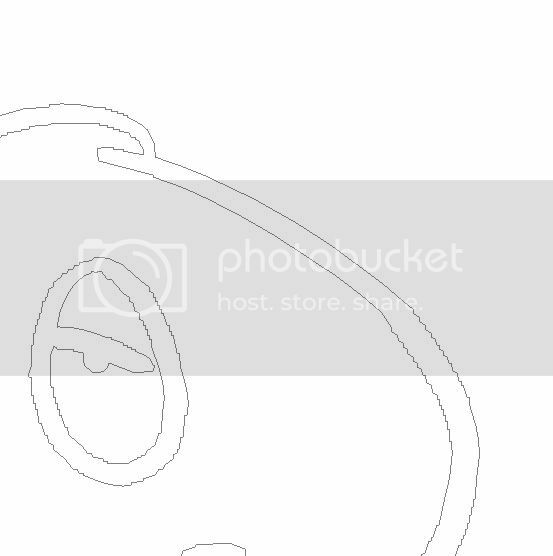 Here are some of the more useful geometric shapes I made in Gif format with transparency so you can simply open them in photoshop and start from step two without having to measure out the geometry for them.